Now...where to start? I'm going to work backwards and start with a little gem a uncovered in Zara yesterday whilst I was on a shopping expedition in Bristol. 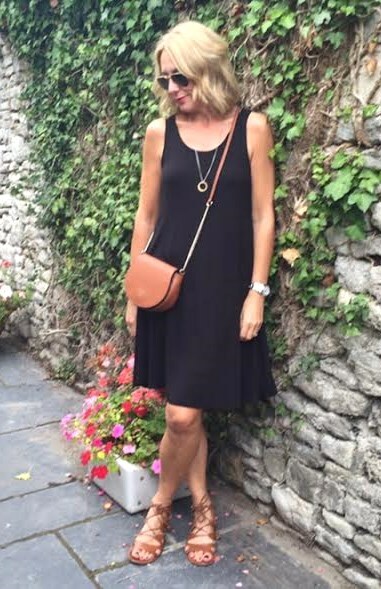 Over on Instagram there were lots of compliments and comparisons to Isabel Marant so I couldn't be happier with it! 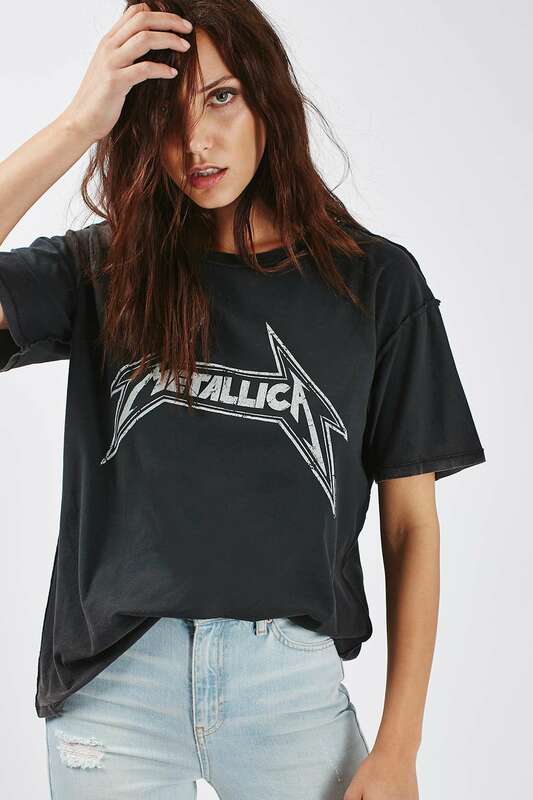 The blouse was swiftly followed by another band tee purchase......I fear I've become slightly obsessed by these lately. This is my third in as many weeks.....band tees are the new Breton me-thinks! Another purchase I'm laying the blame firmly at the feet of my Indian Summer style crush....see this post here. Here's a couple of things I bought and shared on Instagram on Friday. 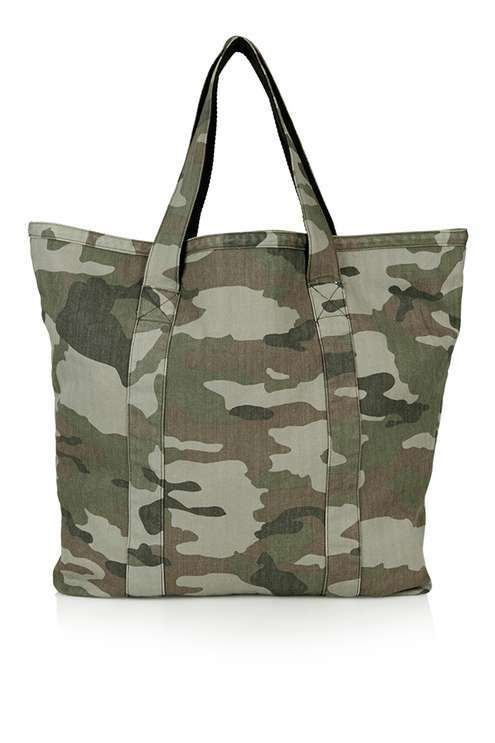 I bought the Topshop camo tote after seeing it sported by the lovely @teeclutter I knew it would make the perfect work bag as you can chuck everything in it and it can accomodate my lunch cool bag.....practical to a fault ehh?! I also purchased this pair of Gap's vintage straight jeans. 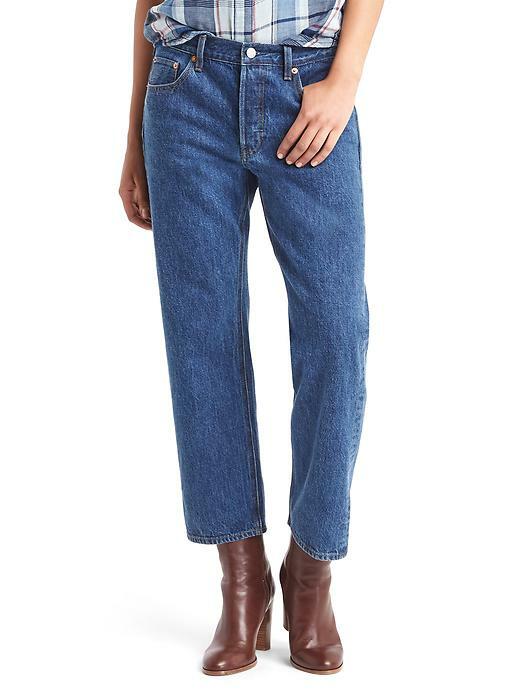 I've linked these jeans a few times as I've often been asked about a pair of old Gap real straight jeans that I hacked the hem off and these are very similar in style. Anyway when I popped into Gap I couldn't resist trying them as they were half price instore. I love them as an alternative to skinnies and so they came home with me.....and actually inspired another little DIY project as I hacked the hems off a pair of Zara jeans I bagged in the sale a couple of months back. I think it's fair to say that I filled my boots with straight legged jeans for the time being! The next purchase was a bit of saga! 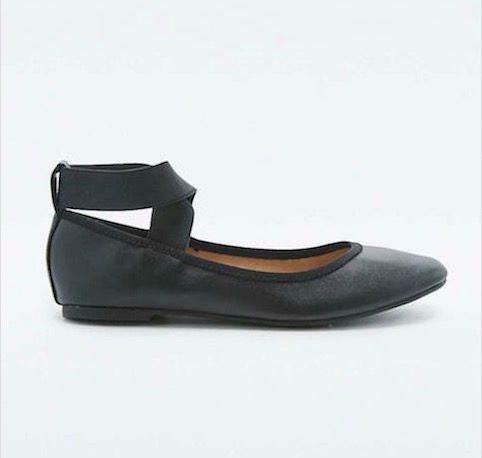 I was after a pair of these Urban Outfitters ballet flats after seeing them on @littlespree. I assumed these would be easy to get my hands on in my local store which is Bath, sadly they only had small sizes left and there were none left in my size online.....however not one to be deterred I put in a call to the Bristol store who thankfully had them. Bless the dear husband as he was closer to Bristol than me and off he went to purchase them. He's a good 'un isn't he! And finally there was an online purchase....another pair of shoes! 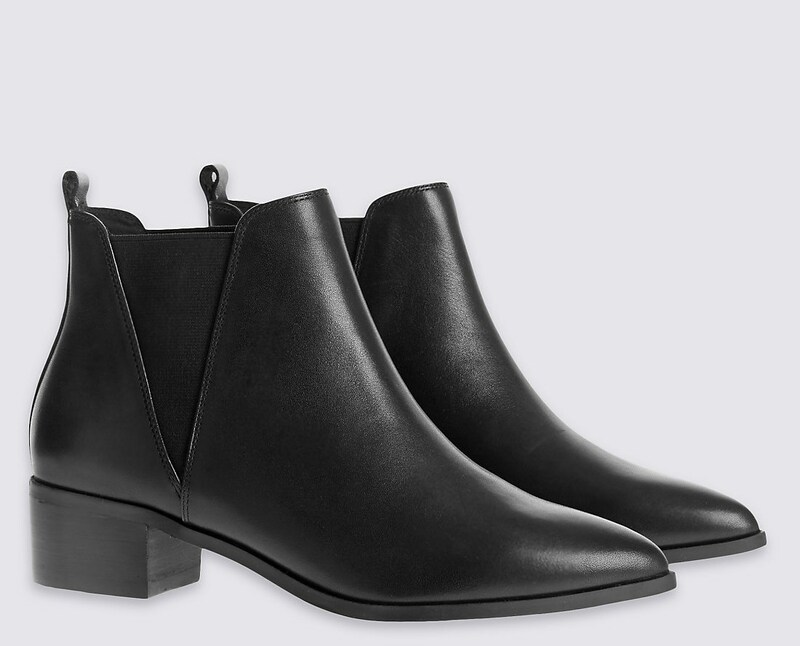 I have leopard boots, leopard print trainers, courts and flats but nothing with a block heel so I took the liberty of ordering these. They are described as wide fit but they don't seem overly wide however the straps need a few more holes in as the are huge around the ankles. They will be keepers as long as I can sort that! That concludes my shopping spree for this week. Is it just me or have you also been tempted by lots of new season loveliness lately......I would love to hear! Wishing everyone a lovely start to the week, I'll be back in a few days. If you a regular reader of MyFashionable40s you might remember me mentioned here that I decided it was time for me to go back to the workplace. 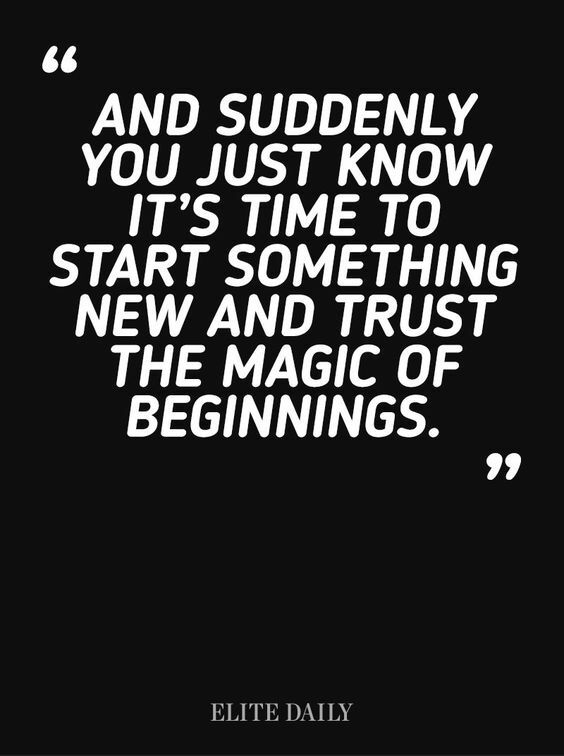 I've had a year off, loved being at home but have over the past few weeks been craving a bit more structure to my life again now that my daughter is getting older and more independent. There aren't too many more school runs on the horizon for me as she makes her own way to school these days with her friends....and to be honest it's a joy to watch her growing up, making her way in the world! Anyway....I digress. Now....had I been shopping for black trousers on the M&S website these would have most definitely passed me by. 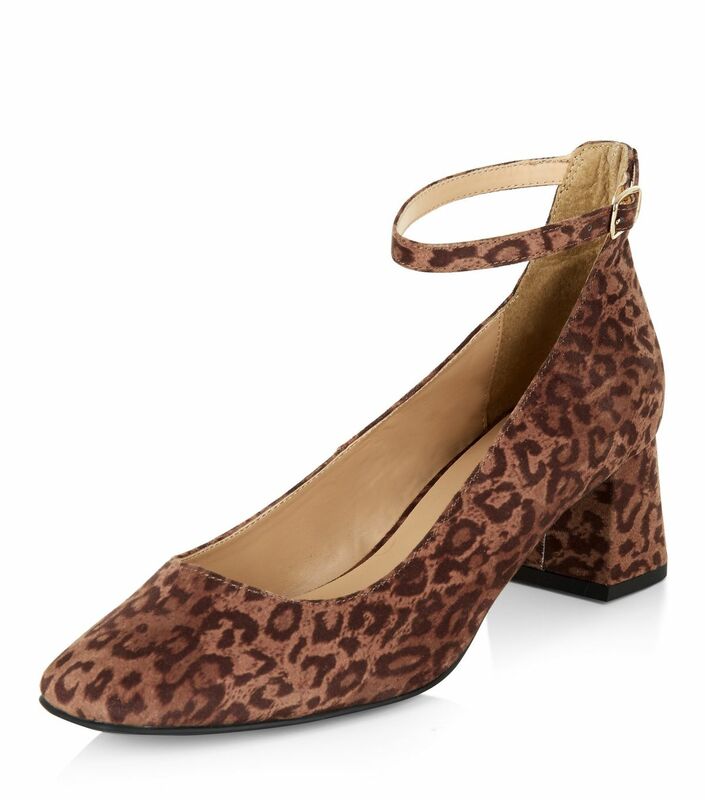 For a start the styling doesn't do them any favours, it's highly unlikely I'd ever wear them with this type of heel. However, when I picked them up instore the shape of them appealed and when I put them up against me the hem hit the floor (I had Converse on) and so I headed to the fitting room to try them on. They are very long on me (just how I like my wider, smarter trousers) I'm wearing a 10 regular and I'm five foot six inches and would normally go for a long fitting in M&S. Anyway! Here's how I styled them. 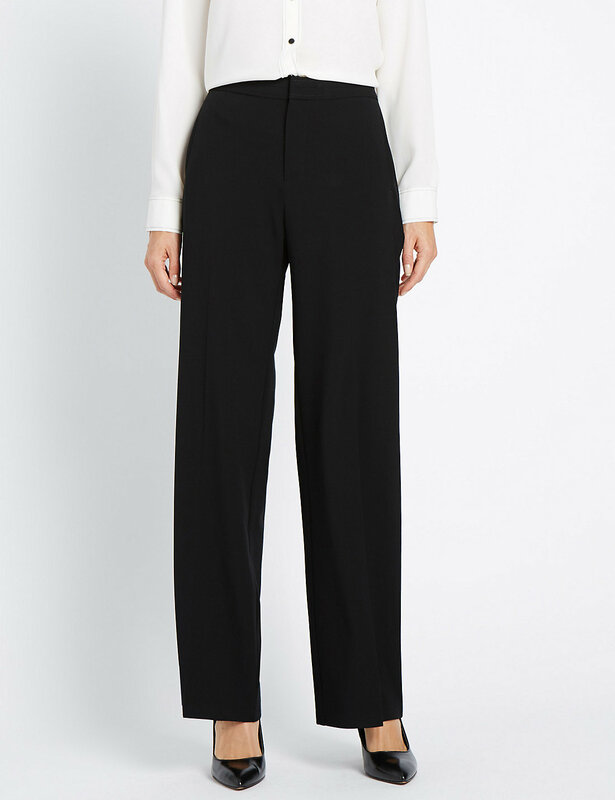 The trousers are a much better style in real life and they were a dream to wear.....well worth their £19.50 price tag! I'm doing 3 days a week in my new role so here are the other two work outfits. And a few more outfits...way back from last week when we had that spell of lovely weather! So, I've now completed my first week back to work. I've loved every minute of it. I'm looking forward to be back in my civvies for the remainder of the week.......no doubt by Monday I'll be happy to don some work wear again! Glad that I can put all of my existing wardrobe to good use though. My plan is to still try and post twice a week blog-wise. I'll be posting my daily outfits as usual on Instagram here. I've also stepped outside my comfort-zone and started doing Instagram Stories after a good talking too from lovely blogging buddy Marlene. I paid her a little visit last weekend and it was such a tonic talking to her about life, blogging and social media stuff. She has given me the push I needed to step outside of the box I've put myself in and given me a shove in the right direction! A huge thank you to Marlene for being hugely motivating and inspiring. Whilst I'm at it, I'd also like to thank my fabulous friend Sue......thank you for your unwavering support day-in-day out Sue. You are my sounding board and I truly don't know what I'd do without you! Ladies....meet my latest style crush! I've been following this very stylish French Instagrammer for a while.....she just happens to hail from my beloved summer holiday mecca that was St Tropez!! The way she dresses is so effortless and I adore the way she mixes High Street with High End. Over the last couple of days I've been pondering what to wear for the Indian Summer that has been forecast and I've found myself going back to her feed to get a few ideas. She has influenced my choice of outfit today and got me inspired as to what to wear over the next few, said to be scorching days. I fear an obsession is under way as far as the band t-shirts go. 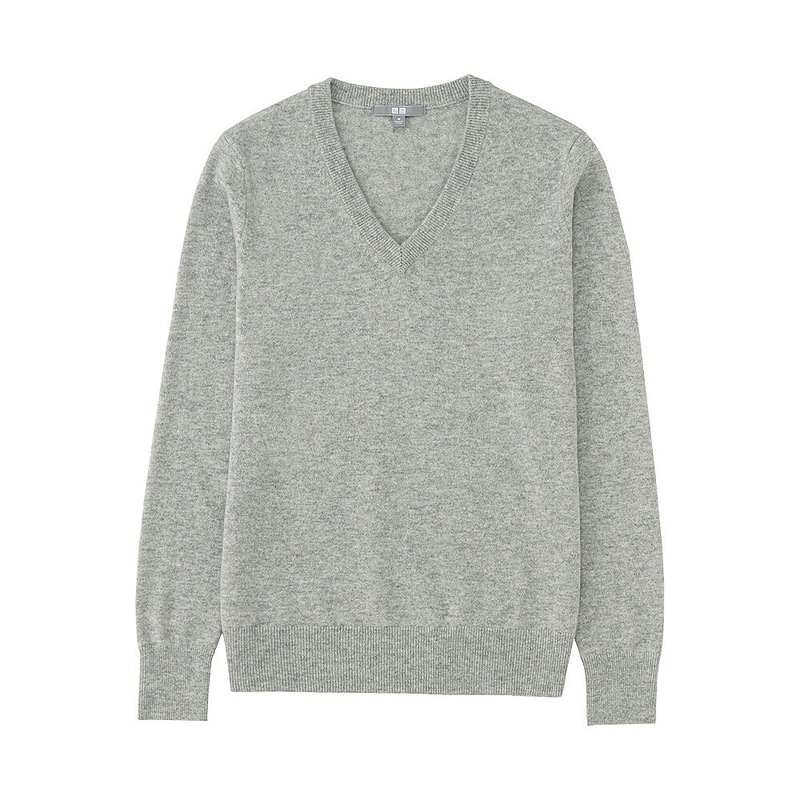 The H&M one above is such a bargain at £12.99, this one is next on my hitlist. Be warned though....I've had to pop a cami under the H&M one for modesty purposes, the armholes are deep as nobody needs to see this forty-something flashing her bra! If you follow me on Instagram you may have noticed that there have been quite a few new additions to the wardrobe over the past week. Eek!! 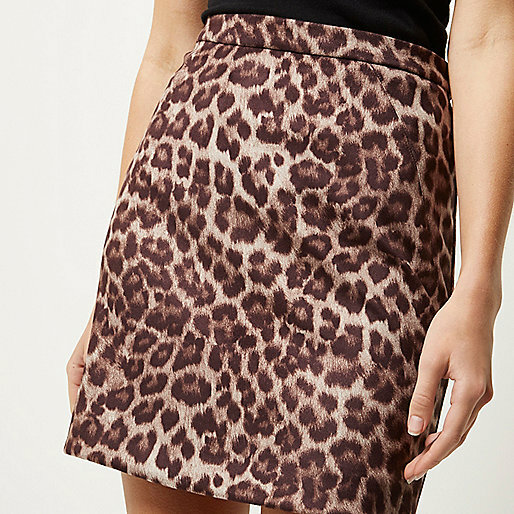 I can't help thinking that this River Island skirt was subconsciously inspired by Ingrid. This will be fab for as long as we can bare the legs over the next few weeks and beyond that I shall be wearing with opaques boots and my biker jacket. Here's how I styled mine up over the weekend. 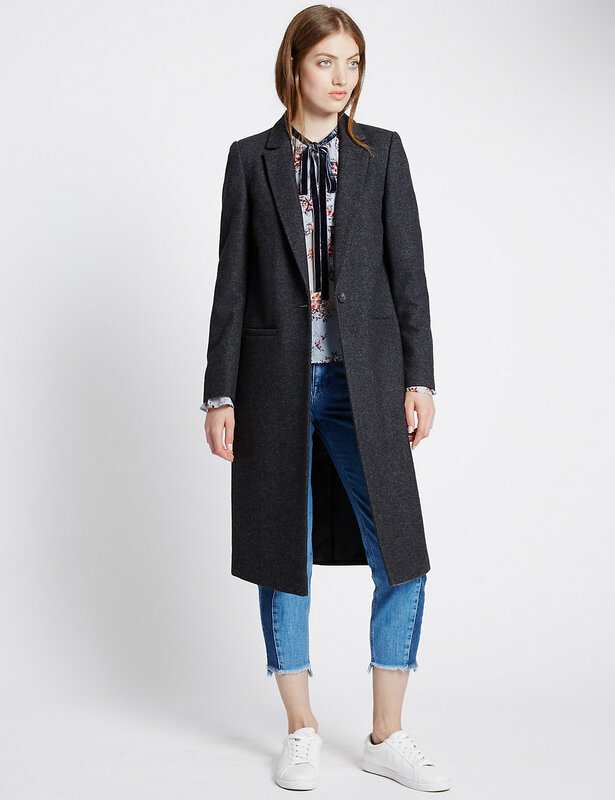 I zoned in on this tweed top as I knew it would be super useful to wear with jeans for the kind of nights out we have these days which are generally spent in the local pub then going back to friends for a takeaway. Once the party season in in full flow I think it will be fabulous with a faux leather pencil skirt and caged sandals for a bit more va-va-voom! You might remember that on my last post the Gap girlfriends were on my wishlist, I just happened to pop into my local store on Friday for a trying on session and all their denim was 40% off! Happy days! 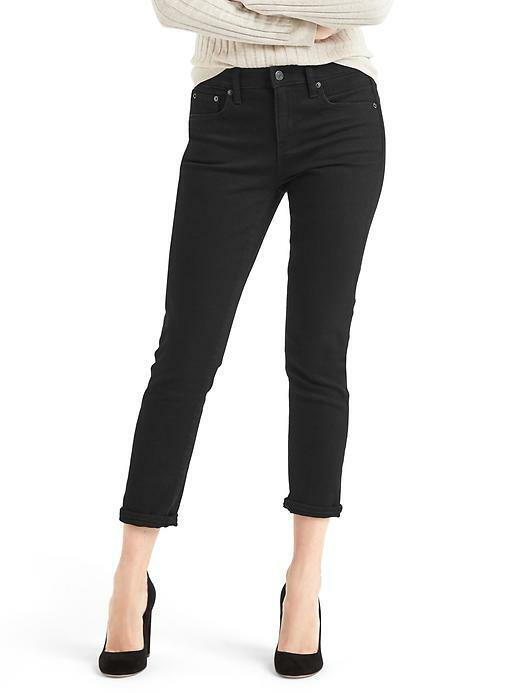 You might just be able to work out from the photo below that they are a slightly looser fit around the hips and legs than a skinny jean and they are pretty cropped but this was the effect I was looking for. After a tip off from a lovely reader Lynsey I did order a pair from ASOS called Kimmi. I've pictured both so you can compare. 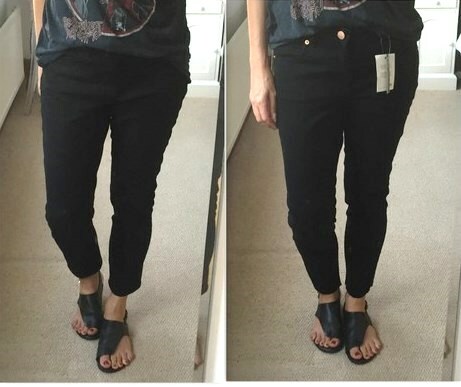 There wasn't a lot of difference in them style-wise or price, I just felt ASOS ones were a bit too slim and slightly longer, the Gap ones were a more relaxed fit so they were the keepers. Last but not least was the purchase of this New Look bomber. It's typical that whilst returning stuff you always end up being lured by something else! 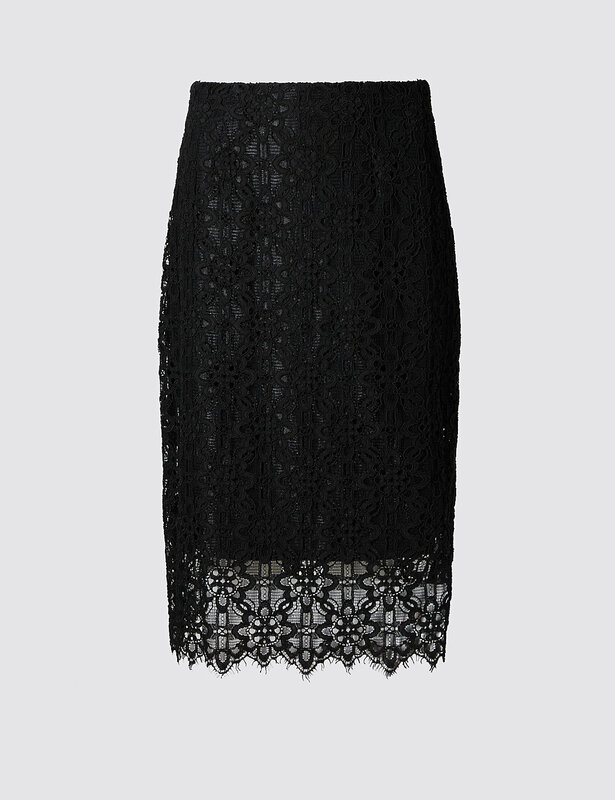 I must admit I was very enamoured by this Zara one however I think the New Look one will work better for me. If you are thinking of ordering you can currently get 20% off using the code MAGIC20. I'll have to swerve the shops for the next couple of weeks, it's been a very spendy month already.....it's just as well my birthday is in October! Just a couple of other outfits from the past week to share. 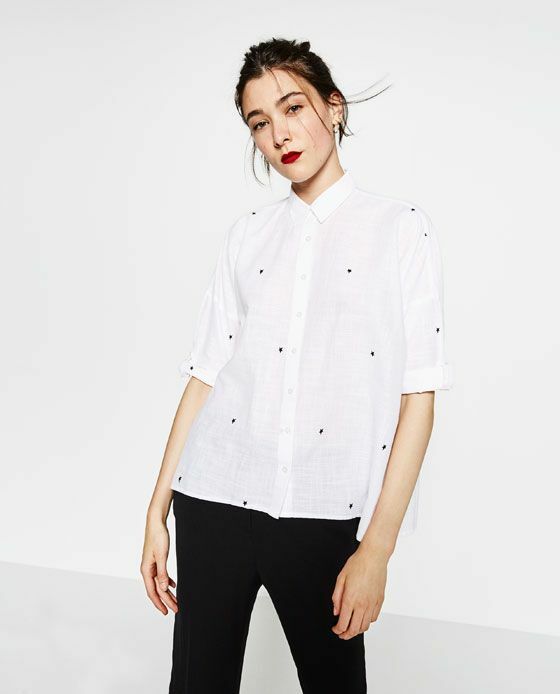 Do you have a current style crush who is helping you dress for this tricky transitional phase? Whilst I am all in favour of eek-ing the summer clothing out for as long as possible it somehow just doesn't feel right to be sporting the colourful dresses and lighter colours we were in just a couple of weeks ago now that we are halfway through September! Is it just me or does anyone else feel this way? I would love to hear. I've had my eye on this tee for a while having been inspired by some of the stylish ladies of Instagram! 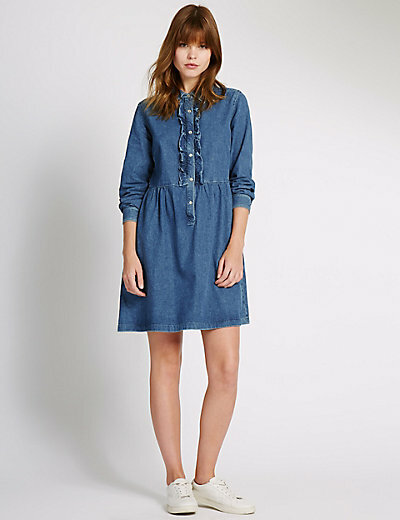 I know this will be a little wardrobe workhorse for me, it's already been worn so this purchase is a win win! I also popped this in the online basket. 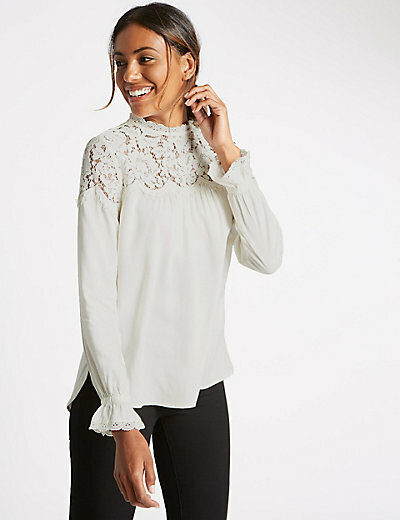 It's a very lovely little nod to the frill trend and a good quality tee for the £16 price point, however I'm not sure the ruffles are for me. 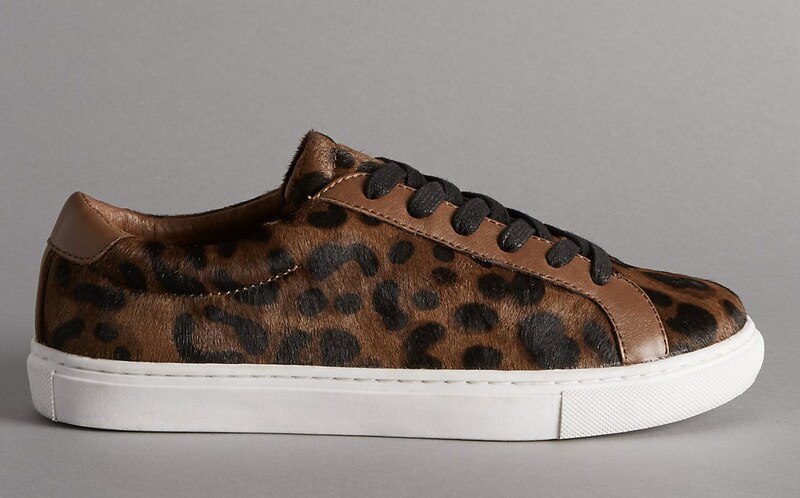 It deviates massively off the plan of what I have in mind for my A/W wardrobe so it's probably going to be a return. One more purchase to fess' up to! I've worn my Office white Dapper loafers so much over the last few months that when I was alerted to another Office discount code (MARIEC25 expires 29/9) the only sensible thing to do was to snap them up in black. 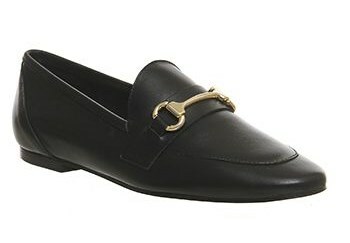 It looks as though loafers are going to be around for a while and these are such a brilliant homage to the Gucci ones I thought it would be rude not to take advantage of 25% off! They seem to have a slight change of name....now going by Destiny. They have changed very slightly as they now have a piece of leather under the horsebit which I'm sure some ladies will be mighty pleased about as the Dappers were a bit jingly! Now, I mentioned a plan. The plan is not to go too off the rails purchases-wise and stick to a theme. That theme being keeping my styling quite classic this season and a sticking to a colour palette. As you can see, black is going figure heavily as always but I do also love grey (any shade!) camel and khaki all of which I am going to punctuate with a bit of red. Nothing new really....but I don't really want to go wildly off track and land up with a heaving wardrobe! I plan to stick to basics......as after all people mostly only see/notice your coats and shoes during the colder months! There is a little wish list brewing but I fear it will bore the socks off you.......but here goes! And that.......would you believe is it! Well for the time being anyway. I'll keep you posted on the jeans and if anything else should make it onto the wish list. Do you have a wish list on the go......any style themes you are sticking by this A/W? I would love to hear! Anyone else have a plan....or are you just going to wing it for A/W? I'm all ears! It's a short and sweet one from me today but I shall be back again soon!